Sometimes I believe in fate. — John Gruber of Daring Fireball on To the Wonder being the last review of Roger Ebert, published two days after his death. That it was this film, and not something more banal — say Teenage Mutant Ninja Turtles VI, or The Avengers Chapter XVI: Cataclysm of the Abominable Silver Snow-Surfer — that it was this film must be seen as more than coincidence. Yes, fate. Although it uses dialogue, it’s dreamy and half-heard, and essentially this could be a silent film — silent, except for its mostly melancholy music. — this style I’ve never quite seen before — never used throughout an entire film. It’s a style that turned a lot of audiences and critics away. Storytelling many found too oblique. I mused on this, and feel that more conventional dialogue-driven action could have told the story in a stronger way — but that would be an entirely different film, and not necessarily for the better. Why must a film explain everything? Why must every motivation be spelled out? Aren’t many films fundamentally the same film, with only the specifics changed? Aren’t many of them telling the same story? Seeking perfection, we see what our dreams and hopes might look like. We realize they come as a gift through no power of our own, and if we lose them, isn’t that almost worse than never having had them in the first place? There will be many who find “To the Wonder” elusive and too effervescent. They’ll be dissatisfied by a film that would rather evoke than supply. 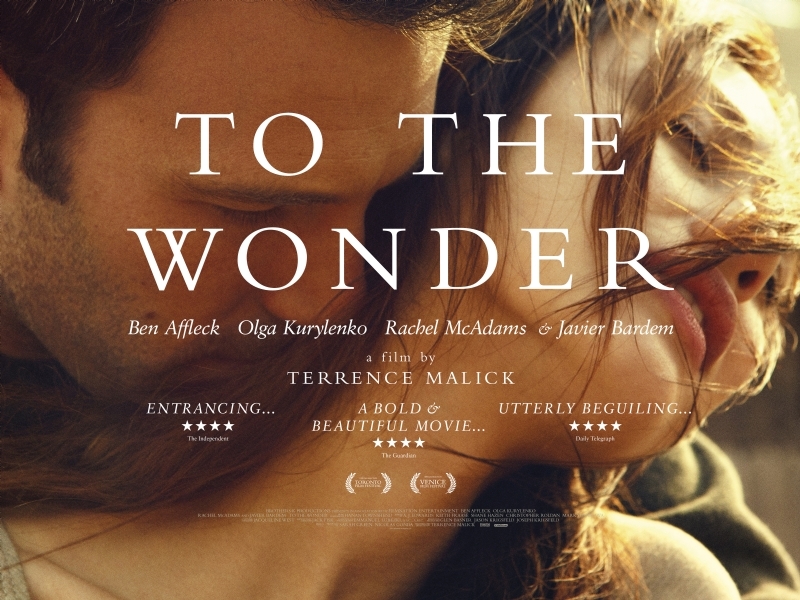 I understand that, and I think Terrence Malick does, too. But here he has attempted to reach more deeply than that: to reach beneath the surface, and find the soul in need. I am generally a fan of Netflix, but it was disheartening to see what movies were disappearing from the service come August, especially upon reviewing what would arrive in their stead. 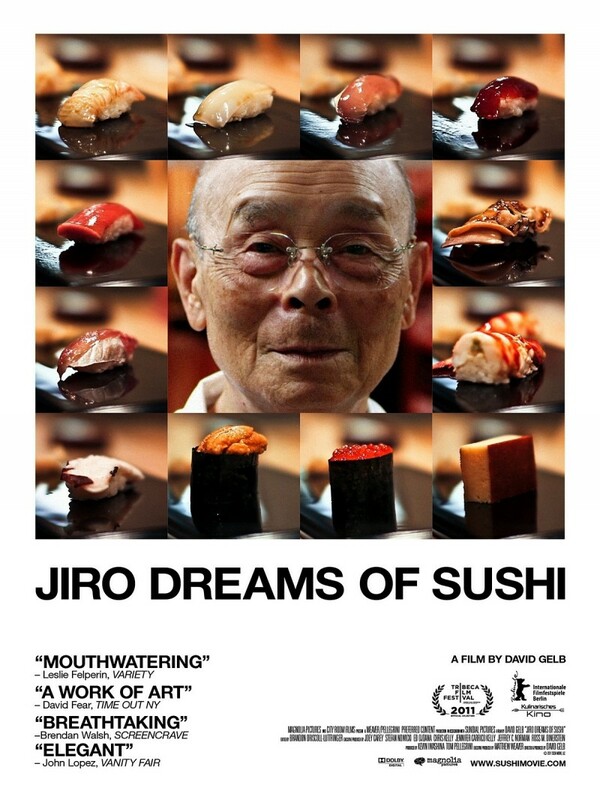 A number of good movies, including Face/Off, Jiro Dreams of Sushi, and The Fifth Element, will be leaving. Replacing them? Highlights include Daniel Tiger’s Neighborhood: Season 2. Yes, that’s sarcasm — and sadly, truth. Point being, the additions amount to basically a big pile of garbage compared to what’s leaving. The complete list of arrivals and departures is here. Expect more and more good content — especially movies — to vacate Netflix. A great movie and an 80’s flashback in one! Sometimes a movie just hits all the right notes. That may sound clichéd, but hear me now and believe me later: 48 Hrs. 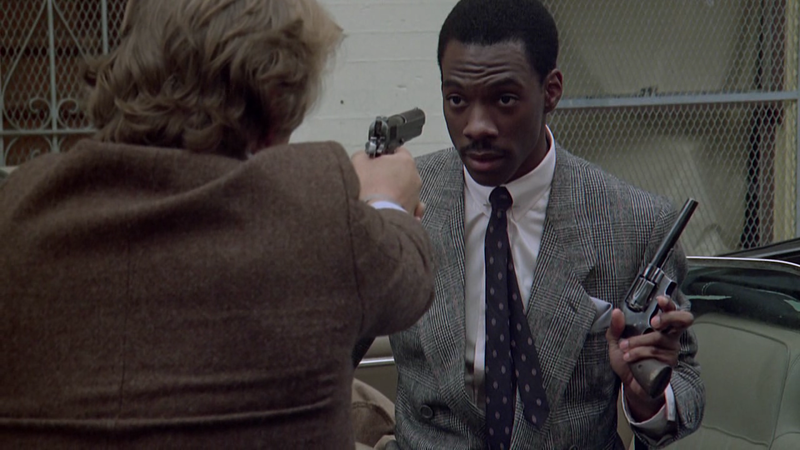 is a fantastic, funny as hell movie with a great Dirty Harry-inspired villain and a thrilling storyline — much more than one could expect in Eddie Murphy’s debut. 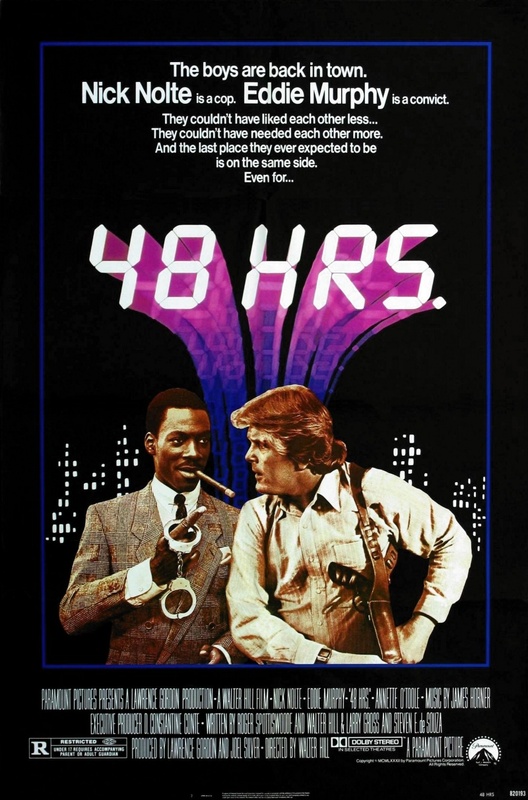 If you never saw it, do yourself a favor and catch 48 Hrs., an essential picture that holds its place among the many great movies of the period. Yes, that’s a play on the Flaming Lips. Tangerine is the most talked-about indie of the year, and for good reason. It splashes vibrant, ruddy, glowing color all over the gritty urban streetscape of Hollywood. Then, as night falls on Christmas Eve, that patina is washed away, leaving only the ugly naked truth — and a few more laughs. I’m going to draw an unlikely comparison to Boyhood, because movies are ultimately about the story. And the story of Tangerine wasn’t bad, but neither was it great. The same story with more bland, milquetoast characters would probably get a thumbs down — not just from me but most critics. 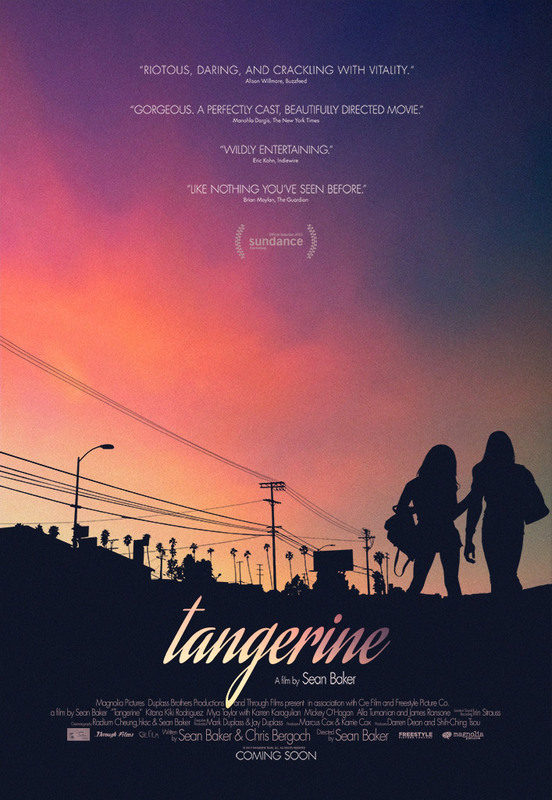 The audacious characters of Tangerine drive the narrative. You can talk about how different, and how novel, a movie is — and I loved the novelty of Tangerine — but ultimately the story must be there. So probably the best comparison of all: Beasts of the Southern Wild. It’s like this whole new world you’ve never seen before. This is what movies are supposed to do! So how can you not be over the moon? How can you not be wildly enthusiastic with your recommendation? Because story matters. Update: A note I forgot to include: the film was shot almost entirely with three iPhones. Inspiration to low-budget filmmakers everywhere. — Twilight Zone, episode “Living Doll.” “A Thing About Machines” — with an electric razor chasing a man down the stairs — is also to the point here. 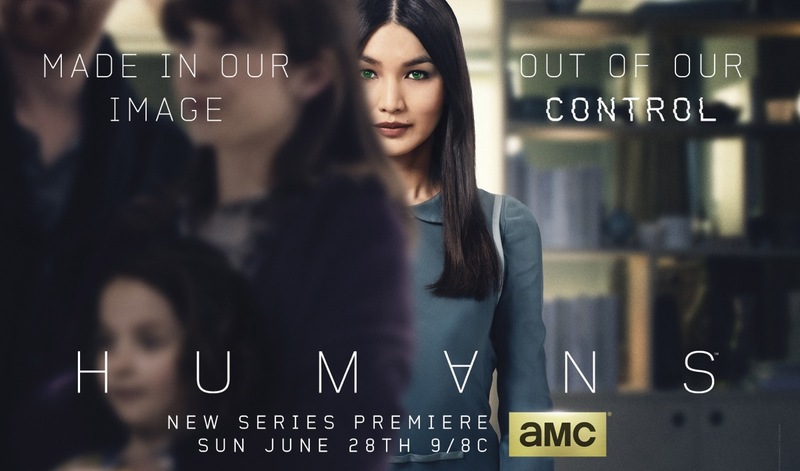 I wanted to post a short note on AMC’s Humans, which I’ve got caught up in. With Mad Men, Breaking Bad, and Better Call Saul, AMC has established a reputation which demands that its new series be given attention. Humans is not up to the level of Mad Men or Better Call Saul, and Ex Machina may be thought of as a concentrated and much better overall effort than this series, but it’s still worthwhile. What I like most about it are the character portrayals, especially of the “synth” Anita — who though friendly and helpful maintains a distinct sinister undercurrent, and the bonus of a well-optimized William Hurt. The plot needs a little work, but nobody’s perfect. Not even a robot. A nice surprise: all of a sudden I’m a LeBron James fan! 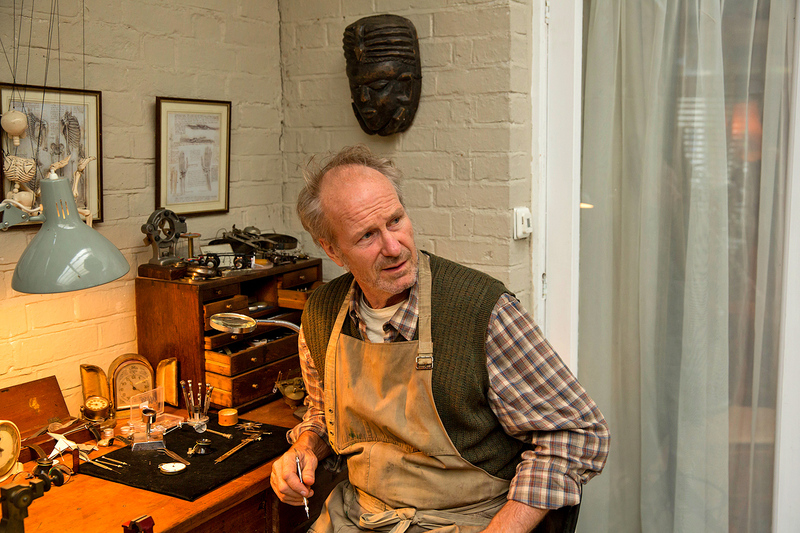 But not for his hoops — he’s a good and likable actor! Playing himself, anyway. That was one of the modes of success for Trainwreck — all the smaller roles and cameos. Also, a nice long-haired hair turn for Tilda Swinton. And let’s hear it for more Brie Larson! 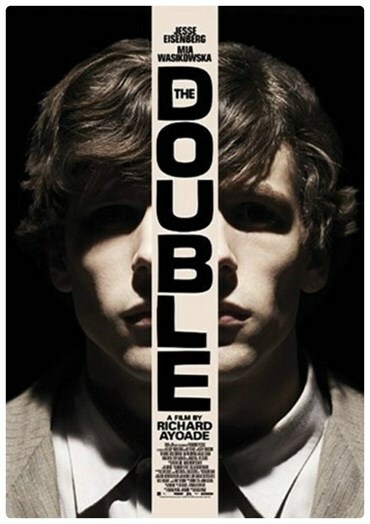 The Double, an adaptation of the Dostoyevsky novella, earns lots of style points, with its bleak, Eraserhead-conjuring industrial world. The writer-director Richard Ayoade certainly has an idea. 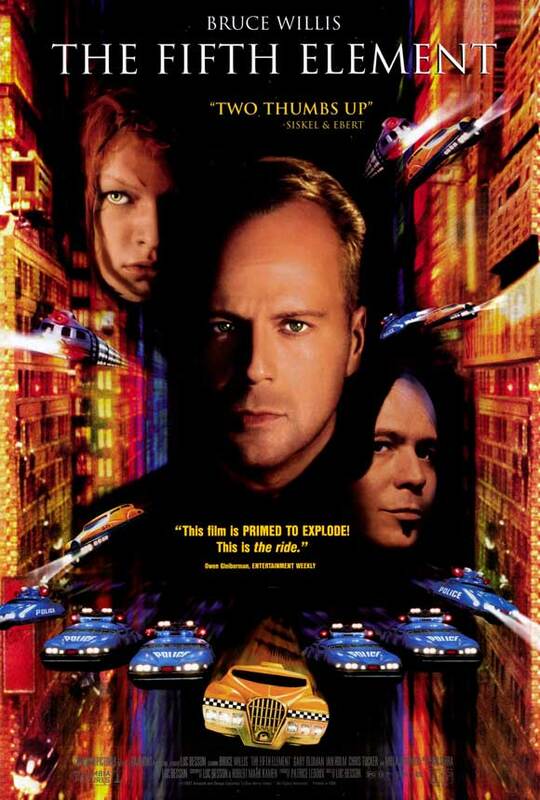 But this movie is fairly pointless, and worse, not entertaining.